Nestled in a private, mountainside setting, *Crown Ridge Resort* offers a variety of activities in the heart of the Mount Washington Valley! Enjoy year-round tax-free outlet shopping or downhill skiing at nearby Cranmore, Attitash, or Wildcat Mountain. Only three miles from the resort, you can enjoy canoeing, white-water rafting, or kayaking on the Saco River. 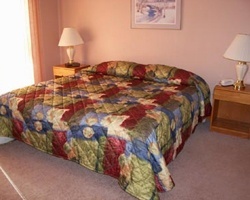 Enjoy on-site hiking, cross-country skiing, jogging trails, indoor swimming, and a variety of other activities. Lovely resort in the beautiful Washington Valley! Week 42! Buyer may receive a title fee credit, inquire for details! 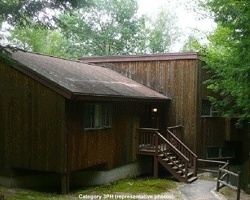 Nature lovers' retreat in the woods of New Hampshire! Yearly in March week 11! Buyer may receive a title fee credit; inquire for details! Annual week 11 in New Hampshire's White Mountains! Maintenance fees are paid to date. Price is negotiable. 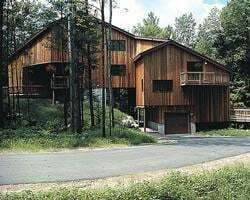 Beautiful relaxing retreat in the woods of New Hampshire! Annual week 16! Buyer may receive a title fee credit, inquire for details! Priced reduced! Perfect getaway for winter sports & outdoor lovers! Annual Week 4 exchanges w/ RCI! Buyer may receive a title fee credit. Inquire now! 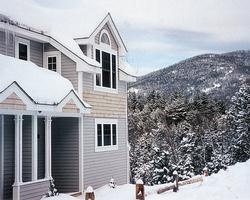 Cottage like accommodations in Scenic North Conway, New Hampshire! Buyer may receive a title fee credit, inquire for details!